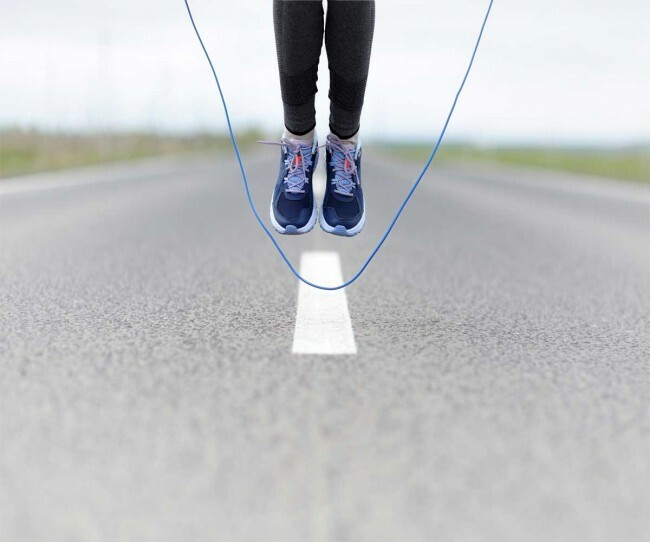 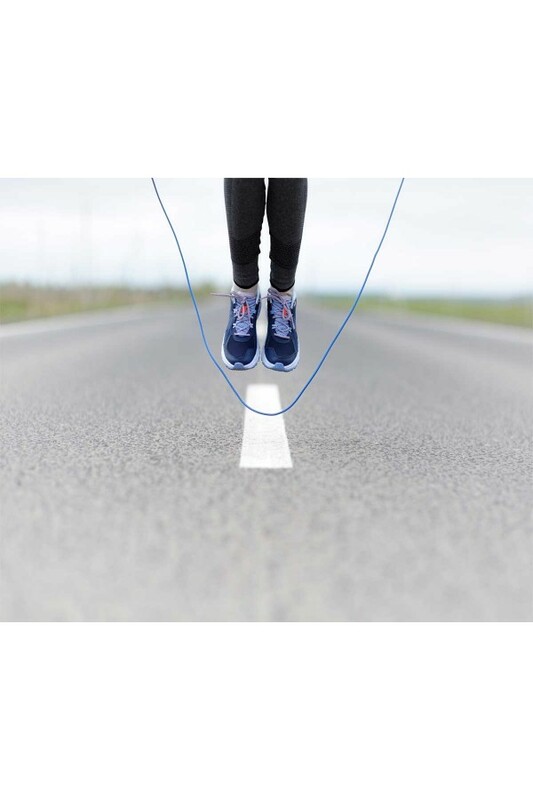 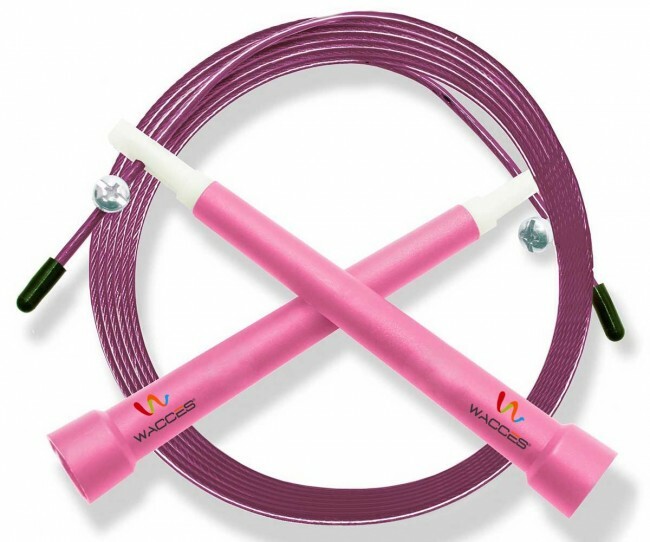 Jump into a healthier lifestyle with the Wacces Speed Jump Rope. 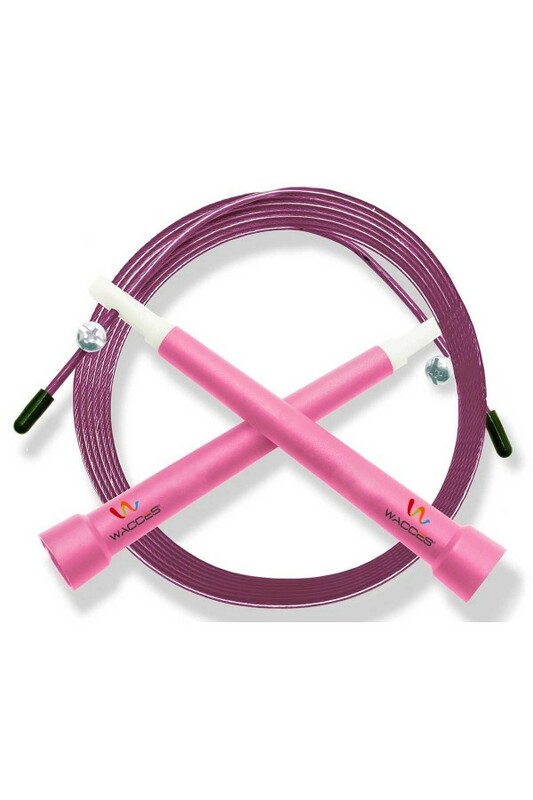 A product that offers a total body workout, this speed rope adds muscle in the legs, shoulders and arms. 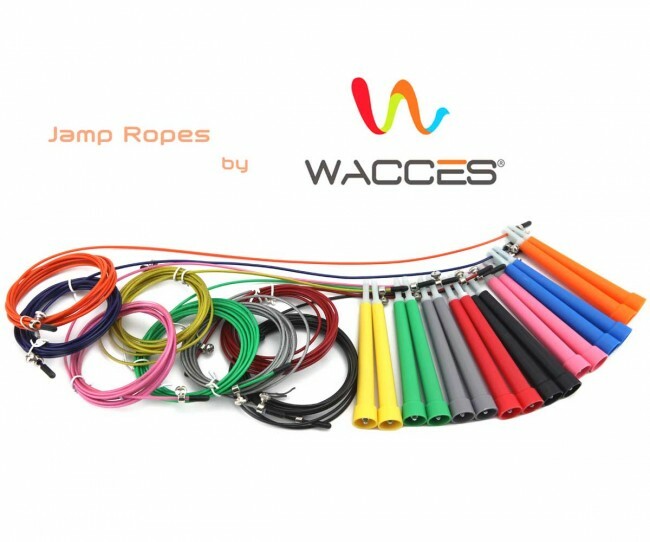 Wacces rope's superior control allows newcomers to develop rhythm and improve confidence, while helping experienced athletes improve stamina. 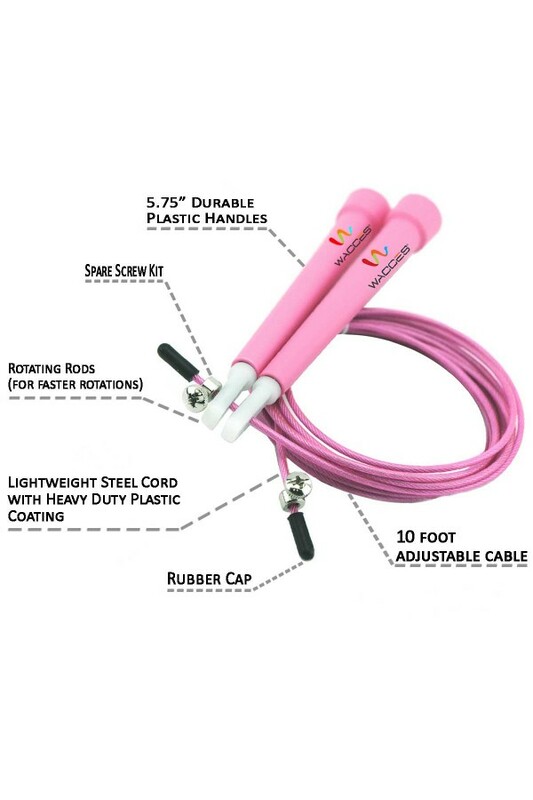 This Jump Rope is designed for eliminating friction, drag, tangling and allows smooth turning action in all directions. 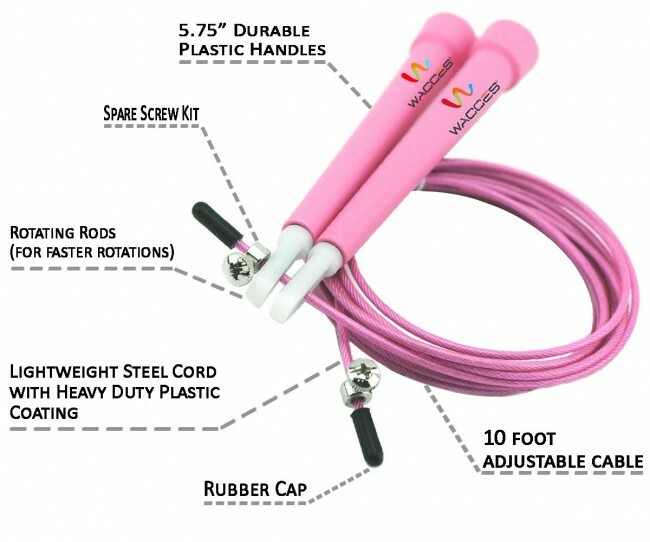 It can help improve cardio endurance, develop strength and core muscles as well as shape and tone the entire body. 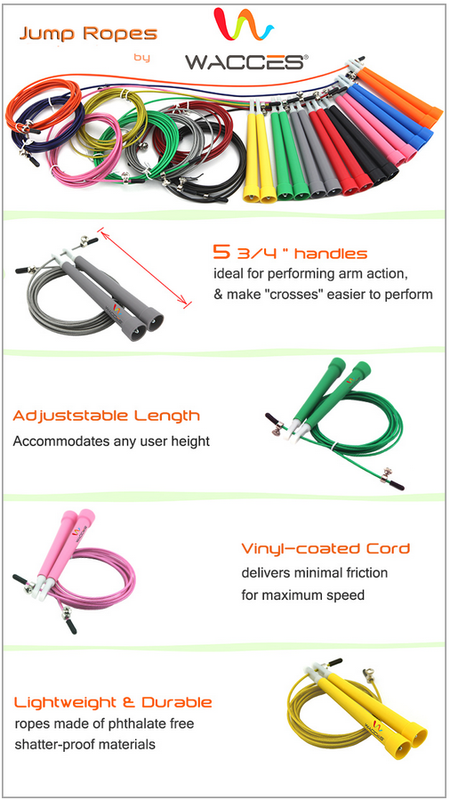 Black , Blue , Red , Orange , Yellow , Green , Gray , Purple , Pink .